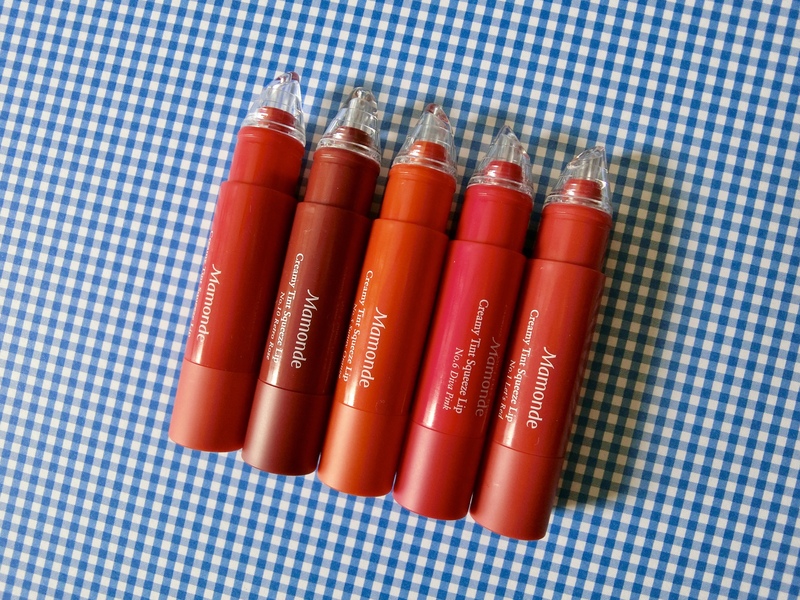 The makeup colours by Korean beauty brands are not always pastel, light and subtle, as Mamonde’s Creamy Tint Lip Squeeze range proves. Calling it a “tint” is an understatement. The colours are pigmented and intense, while the formula is creamy. A tiny blob goes a long way, and is best applied with fingertips or a lip brush. First squeeze the product on the back of the hand, and pick the colour up in small portions for even application. The Creamy Tint is surprisingly long-lasting and has a satin-shine finish. Watch this clip to see how the product works.